RMMI Corp. Announces Filing of its Financial Statements and Related Management Discussion and Analysis for Q3 2018 — RMMI Corp.
CALGARY, Alberta, November 22, 2018 - RMMI Corp. (“RMMI” or the “Company”) (CSE:RMMI) announced today that it has filed its financial statements and related management discussion and analysis for the three and nine month periods ended September 30, 2018 under its profile on the SEDAR filing system (www.sedar.com). · Transitioned the Company’s application to become a licensed producer to the new Cannabis Act (Canada) Cannabis Tracking and Licensing System. RMMI has made significant achievements to its long-term strategy over the last few months and will continue to execute its business plan to produce the highest organic-quality cannabis products by “Blending Science with Nature”. Certain statements contained in this news release constitute “forward-looking statements” or “forward-looking information” within the meaning of the applicable securities legislation (collectively, “forward-looking statements”). These statements relate to management’s expectations about future events, results of operations and RMMI’s future performance (both operational and financial) and business prospects. All statements other than statements of historical fact are forward-looking statements. Forward-looking statements involve known and unknown risks, uncertainties and other factors that may cause actual results or events to differ materially from those anticipated in such forward-looking statements. No assurance can be given that these expectations will prove to be correct and such forward-looking statements included in this news release should not be unduly relied upon. Unless otherwise indicated, these statements speak only as of the date of this news release. In particular, this news release contains forward-looking statements pertaining RMMI’s future business plans. Forward-looking statements are based on certain assumptions and analyses made by RMMI in light of the experience and perception of historical trends, current conditions and expected future developments and other factors it believes are appropriate and are subject to risks and uncertainties.  In making the forward-looking statements, RMMI has made various material assumptions, including but not limited to, receipt of applicable regulatory licences from Health Canada, material assumptions relating to general business and economic conditions and RMMI’s ability to successfully execute its business plans strategy. Although RMMI believes that the assumptions underlying these statements are reasonable, they may prove to be incorrect, and RMMI cannot assure that actual results will be consistent with the forward-looking statements included in this news release. Given these risks, uncertainties and assumptions, readers should not place undue reliance on the forward-looking statements in this news release and should review the various risk factors set forth in RMMI’s AIF dated October 10, 2018.